Paysafecard ranks among the most convenient and easy-to-use payment methods to fund one’s online casino account. The payment system was introduced over fifteen years ago and has its headquarters in Vienna, Austria. The method is available to players from over 50 countries around the world and provides them with a simplified, quick, secure and flexible way to fund their online casino accounts. More importantly, most reliable and established online gambling providers list Paysafecard among their accepted payment options. Paysafecard is a prepaid payment solution that resembles a voucher to a great extent. To use it, players are required to buy a Paysafecard at one of the 500,000 outlets or kiosks worldwide where the vouchers are available. Due to its popularity, the payment method supports 27 different currencies, including the widespread CAD, GBP, NOK, SEK, USD, AUD and EUR. This allows players to fund their online casino accounts in their native currencies and avoid incurring currency conversion fees. Gamers, who are not sure where they can buy a Paysafecard can visit the payment solution’s official website and use the search facility to find the Paysafecard retailers, located in their area. There is the option to choose between several denominations including £10, £25, £50, £75 or £100. Additionally, players can buy vouchers with £125, £150 and £175 denominations at PayPoint. Once they obtain a Paysafecard with a denomination that suits them, players will notice it has a 16-digit PIN code which is to be entered when they fund their online casino accounts. Paysafecard is also a suitable deposit option for high-rollers who want to place more substantial wagers. Seasoned players can combine up to 10 Paysafecard PINs by selecting the “Enter additional PINs” option. 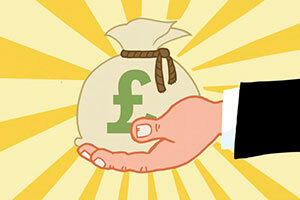 This allows for deposits of up to £1,000. 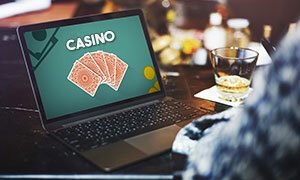 Once they have registered a My Paysafecard account, players are no longer required to enter the 16-digit PIN code when depositing funds into their online casino accounts. Instead, they can pay by entering the username and password for their My Paysafecard account. Of course, prior to attempting a deposit, players need to top up their My Paysafecard using their purchased Paysafecard PINs. Opening a My Paysafecard account is simple, quick and hassle-free. Players need to provide some personal information such as their name, permanent address, date of birth and a valid mobile number. Players will then receive a text message with a 4-digit code to complete their registration. They will be taken to Paysafecard’s official website where they need to input the 16-digit PIN found on their vouchers. After the deposit has been confirmed, the money will be transferred instantly to the casino account’s balance so players can place their wagers right away. You are required to use the same name and email address for your Paysafecard and casino registrations in order to make a successful deposit. Things are not as simple when it comes to withdrawing one’s winnings via this payment solution. In the fall of 2015, Paysafecard introduced the Payout service which allows online gaming operators to send money back to their customers. Players can request a withdrawal to their My Paysafecard accounts by entering the email address they have registered with. Players can either use their My Paysafecard accounts’ balance to make another deposit or withdraw the funds at the closest ATM using a Paysafecard Mastercard. However, many players opt for withdrawing their winnings using cheques or bank wire transfers as most online gambling operators do not support Paysafecard for withdrawals. Players can manage their My Paysafecard accounts on the go by downloading and installing the payment solution’s mobile application on their portable devices. Two applications are available for a free download – one for iOS devices and another one for Android devices. 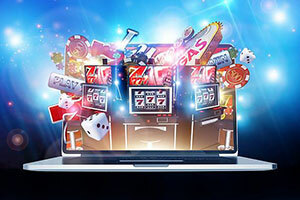 If players run out of money to gamble with while on the go, they can conveniently use the application to locate the nearest sales outlet where they can purchase another prepaid voucher. 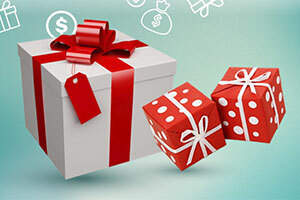 Once they have bought the voucher, they can top up their My Paysafecard account with their new PIN code, boost their casino balance and proceed with their gaming session. Those, who have opted for installing the app can easily manage their My Paysafecard accounts, keep track of their transactions, and check their balance at all times, from all places. Players, whose My Paysafecard accounts remain dormant for a period of twelve months, will have a monthly maintenance fee of £2 deducted from their remaining balance. Paysafecard charges a 4,04% fee for all transactions involving a conversion from one currency to another. As far as limits go, players who use the payment solution as a deposit method can top up their casino accounts with up to £250 via the prepaid voucher and £1,000 via their My Paysafecard Standard account. Those, who have upgraded to My Paysafecard Unlimited can load up to £4,000 into their accounts. Please note there are no annual top-up and spending limits on My Paysafecard Unlimited. Paysafecard is regarded as one of the safest methods to deposit funds into one’s online casino account, which explains why so many players across the world decide in favor of using it. Players are not required to provide any sensitive personal or financial information when using the prepaid voucher. Having a bank account or a credit card is not a requirement, either. 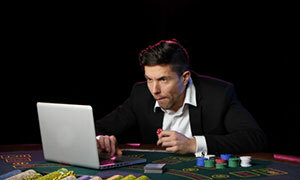 To prevent fraudulent activities, players should never reveal their vouchers’ PIN codes to third parties or use the vouchers to deposit at suspicious online casinos where security policies are not on point. If players notice any suspicious activity in their My Paysafecard accounts, they can have them disabled. It is safe to say Paysafecard is practically unhackable as it is impossible to boost the vouchers’ balance using the so-called generators. Players, who fear they have become the target of frauds, can protect their existing balance by locking their PIN codes so they can no longer be used to process payments. It certainly is not difficult to see that using Paysafecard as a means to fund your online casino account comes with a great number of advantages. Above all, Paysafecard is considered one of the safest methods to deposit since players are not expected to furnish any of their personal details and banking information. This also allows them to preserve their anonymity. Apart from safety, Paysafecard offers great flexibility as deposits are transferred immediately. 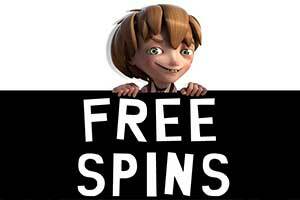 Most online casinos do not charge fees on deposits via this prepaid payment method. Finally, being a prepaid payment solution, Paysafecard minimizes the risks of overspending. Paysafecard ranks as one of the most convenient, hassle-free, secure and simplified payment solutions available and is accepted by a great number of reputable and legitimate online gambling operators. Players, who opt for depositing via this method are guaranteed to enjoy quick processing times, security and hassle-free transactions. 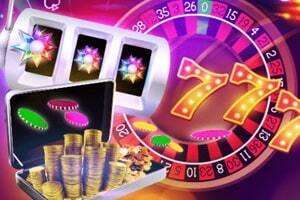 When I gamble online I need a service that will guarantee me fast deposits, so I can start playing right away. This is one of the reasons why I use Paysafecard. Also, I think it’s probably the most secure way to make payments online, as you are not required to link your Paysafe account with a credit card or a bank account, which eliminates the risk of fraud or stolen data. The only issue I’ve ever encountered with this service was a few months ago when I tried to register the PIN code of the prepaid card I just purchased. The site just didn’t accept it, so I had to call the customer support. They were very polite, but unfortunately, weren’t able to help me at all. In the end, I lost £50, as this was the value of the card I had bought. I often use Paysafecard for making deposits into online casinos and I’ve never had any problems. As long as the casino I’m playing at accept it as a payment method, I am able to transfer money immediately to my balance. Usually, there are no processing fees and the account where I register my voucher is also free of charge. Of course, I can’t use it when withdrawing my winnings, but there are good alternatives. 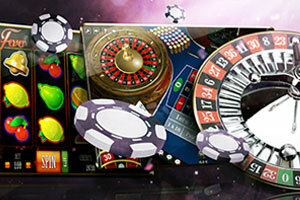 What is really disappointing is that most casinos don’t give first deposit bonuses if you are using Paysafecard. 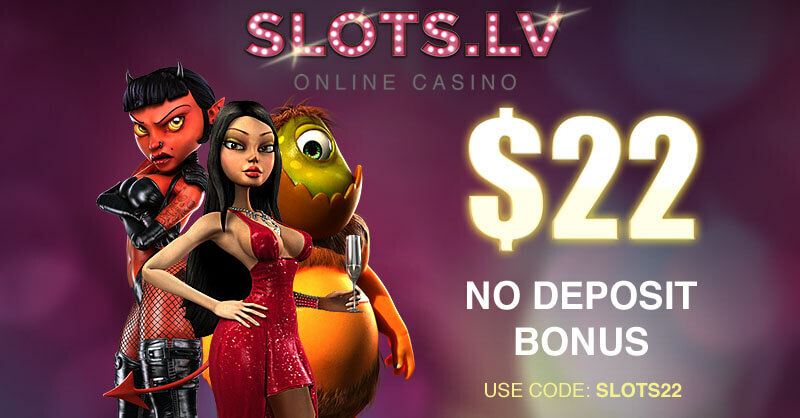 Other than that, it’s a convenient and totally secure way to make a deposit into online casinos, as you can purchase the cards from anywhere and you don't need to have a bank account, a credit card, or anything else. 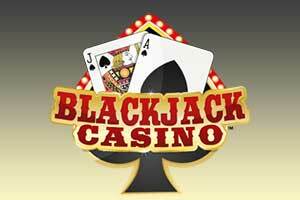 I have a great credit card which I use for withdrawing my winnings when I play at casinos online. But when it comes to depositing, I prefer not using the credit card, as I may spend more than I originally planned. That’s why I purchase the prepaid Paysafecard and I deposit only what is in the voucher. In the past, I have made the mistake to use my credit card for everything and I ended up with a huge credit that I struggled to pay out. And this is extremely important when gambling online – you may easily invest and lose hundreds of pounds without realising it. The transfer from Paysafecard is almost immediate and there are no fees, as there would be with wire transfers or some other payment methods. 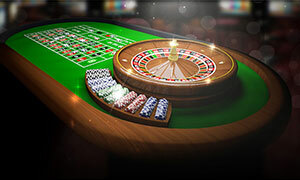 Paysafecard is my preferred method for loading my casino balance with funds. It is instantaneous and very easy, as I need to enter only my user name and password when depositing. The 16-digit pin code is required only when I register the voucher I’ve purchased, topping my Paysafecard account. 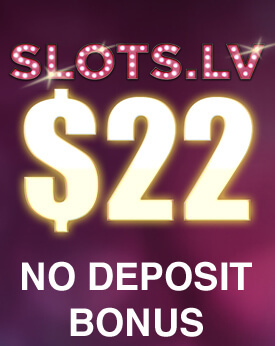 What I like the most about this kind of payments is that I don’t need to share any personal or banking information with the casino or with any financial institution. My account is not linked to a bank account or a credit card, which is great. There is one disadvantage, however – that I cannot withdraw funds from my casino balance to my Paysafecard account. In this case, I need to register either a debit card or an e-wallet in the cashier page of the casino site.